Troop 83 is sponsored by the Kenilworth Veterans Center/VFW Post 2230. 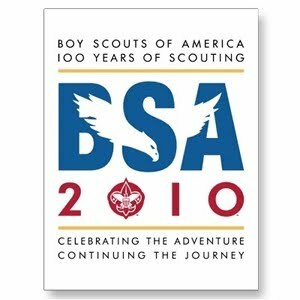 If your son would like to join Troop 83, attend one of our meetings. Troop meetings are held every Thursday at 7pm EITHER at the Kenilworth Veterans Center, 33 South 21st Street, Kenilworth NJ 07033, or at the Kenilworth PBA Hall.